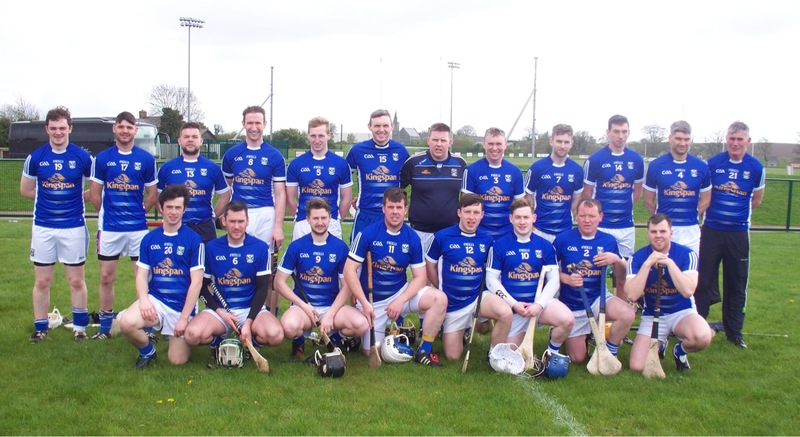 Cavan senior hurlers will make a welcome return when they compete in the upcoming Lory Meagher Cup for the first time in six years. Training has been going well over the past number of months and players and management are looking forward to the upcoming games, having played a number of challenge matches. The team will be managed by Tipperary native and former player Dinny Cahill and Cootehill Celtic’s Seamus Hughes. The first outing is next Saturday 22nd April 2pm in Kingspan Breffni when Cavan host Warwickshire. At underage level, Cavan minors will play Monaghan in the opening game of the Ulster hurling shield next Fri 21st April 7.30pm at a Monaghan venue. Meanwhile preparations are ongoing for the Celtic Challenge U17 competition which begins on Wednesday 3rd May. This is the second year of this development competition which proved a huge success last year with 55 teams from every county expected to take part in 2017. Cavan will play in group F, see fixtures below. Each team plays 5 games. Top two teams qualify for final. Group F: Cavan, Leitrim, Longford, Louth, Monaghan, Meath 2.